How to find that quote you read, but can’t remember. Quotes add power to writing. They grab attention. They add authority. They reinforce the message with timeless words. This quote was from a book I read 18 months ago. How did I find it again? An important part of effective writing is being able to recapture thoughts and information you’ve read before. This method of storing and finding those quotes, illustrations, ideas and outlines is easy and effective. It uses two programs that many of you may be using already. And they are free! It also makes all your reading quotes available for use anywhere you have a wireless connection, from any device. Step 1: Read a book in Kindle. Now, I know many of us prefer to read “real” books. One of my biggest concerns is that if I invest in a book, I want the material to be accessable – forever! And that has made me a little leery of electronic versions. But for me, I read faster in Kindle. I like having my library with me wherever I go. This simple strategy will address the need to keep the information and make it available whenever I need it. Step 2: When reading, highlight! I like to highlight the headings and important quotes, or ideas, which will make more sense a little later. 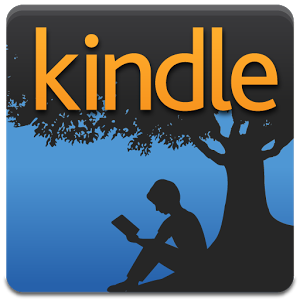 Step 3: Go to your Kindle account at https:kindle.amazon.com. If you didn’t know it, like modern-day hocus pocus, any highlights and notes you have made in Kindle are saved there for you. Open the tab “Your Highlights.” There you will find highlights and notes from every Kindle book you own, read and highlighted. Step 4: Select the notes and copy them, all of them, for a given book. Include the title and author. You may have to do this in steps, depending on how long the book is, or how much text you’re copying. Step 5: Open your Evernote and create a note. Use the title of the book and author’s name as the title for your note. You can also add some keywords, or tags that relate to the books topic. Step 6: Paste the highlights to the evernote note. As you will see, if you’ve highlighted the headings too, it gives you an outline, with the quotes you appreciated in their context. Step 7: Save your note. Now you have a searchable note. In Evernote, you can search for you note by author, key words, book title, or any word in the text, etc. Type in anything you can remember to bring up that information for use in your next article, sermon, or teaching outline. You could also paste these highights to a Word document. If you do that, most likely, you would only be able to access that document when you are on that computer. 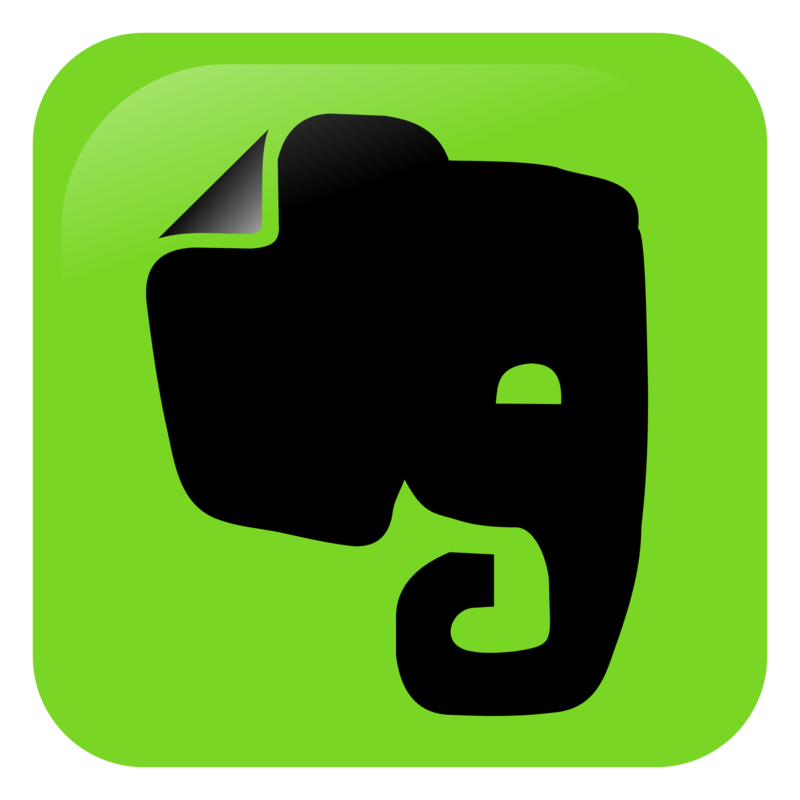 For me, Evernote has worked famously. If you want to paste it to a Word document and store that document on Evernote, you will need a paid version of Evernote to make the document searchable. If you paste it directly into a note, you can use the Evernote free version. For me, this has been great for writing papers, articles or sermons. I can imagine it would also give you a great way to write a book or reading report. It makes your notes retrievable. It creates an outline of the book that also puts all those great quotes in context. And it keeps the location of the quote, to aid you in returning to the book and reading that part again. I hope this helps you communicate, remembering and utilizing all the thoughts and ideas that you’ve discovered along the way.